The North East Mini Stock Tour has announced a new title sponsor. Turn 4 Automotive and Performance in Gray, Maine will back the tour heading into the 2019 racing season and beyond. Turn 4 Automotive and Performance, located on Route 100 in Gray, Maine, is a parts and service facility that specializes in high performance street vehicles and race vehicles. The business sells and installs aftermarket parts including custom wheels, upgraded engine parts, suspension components, WeatherTech floor liners and other accessories. They are also a high volume new and used tire dealer with dozens of brands, including Nokian snow tires, available. The North East Mini Stock Tour, which will contest its 100th race event in 2019, is a short track racing series for four-cylinder sport compact vehicles such as Acura Integras, Ford Mustangs, Honda Civics and Volkswagen Golfs. 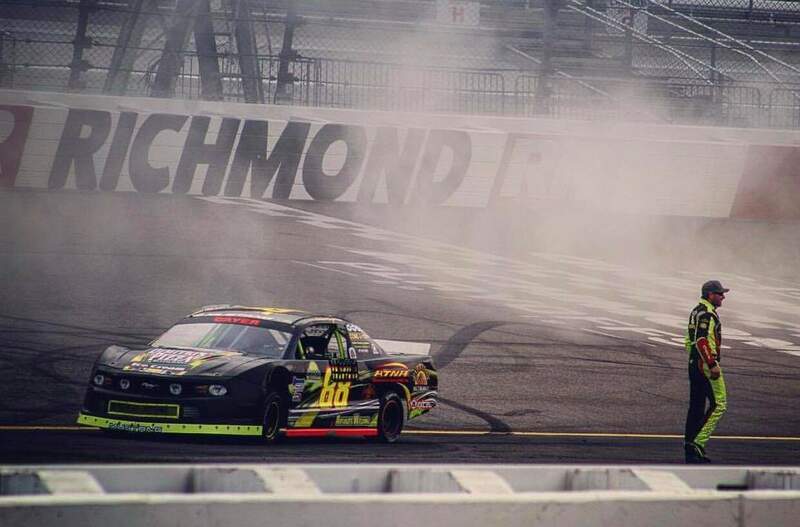 The Tour visits tracks throughout New England including New Hampshire Motor Speedway, Star Speedway, Oxford Plains Speedway, Lee USA Speedway and Hudson Speedway. 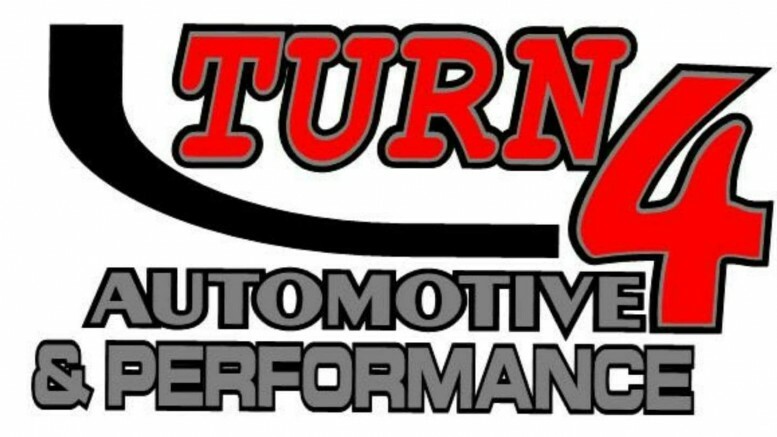 Turn 4 Automotive and Performance is the latest in a long line of marketing partners that the NEMST has enjoyed. The Twisted Tea brand of the Boston Beer Company is a longtime supporter of the Tour along with Sunoco Race Fuels, Temp Setters Mechanical Contractors, eKeys4Cars, Unique Mechanical Services, Hoosier Racing Tires, ARBodies.com and The Body Shop. The title sponsor of the series up until the 2017 season was Texas Roadhouse. Marketing opportunities for the Turn 4 Automotive and Performance North East Mini Stock Tour are currently available to companies of all sizes and can be tailored to the needs and budget of your company. For more information, please contact Bob Guptill at 207-577-2681. For more information on the Turn 4 Automotive and Performance North East Mini Stock Tour, please visit NorthEastMiniStockTour.com.